Massage Cream (or massage creme, both are correct) is often used by massage practitioners to provide a smooth gliding motion to the massages they give, without leaving the client with a "greasy" feel of oil all over their body. Therapists tend to be extremely "picky" about each massage therapy product they choose to put on their client's skin. However, there are so many choices on the market, how do you choose the best cream for your business? Massage professionals usually prefer a cream that has nutrients that are beneficial for their client. Most often, these products are a little more costly. Many therapists must choose the most economically priced cream in order to get the most for their money, but sometimes, that also can be a great cream for providing a great massage. We have asked massage therapists and massage educators to tell us about their favorite creams and why they choose to use it for their business, and why their clients love it! 1. Soma Silk - affordable and popular, this cream is silky, and smooth, with calendula and jojoba oils, which allows it to glide very well and last for the duration of the massage. 2. Biotone Dual Purpose Creme is a favorite creme of many massage therapy professionals, spas, chiropractors and various other health care providers. Described by many therapists as a combination of an oil and a cream, it is wonderful for the entire body, including the face. It is best known for it's smooth, non-greasy glide.Clients often comment on how this cream allows then to just put on clothes after the massage, without feeling as if thy need to remove oil before re-dressing. It contains Arnica and Ivy extracts to help stimulate circulation and ease inflammation or bruising. 3. Soothing Touch Versa Creme is also a Paraben Free, Multi-Purpose, massage creme. This is the Unscented Version of VersaCreme, but the Original Scented Version is also still available. Great creme for multiple modalities of massage, but just as wonderful as a moisturizer for dry skin. 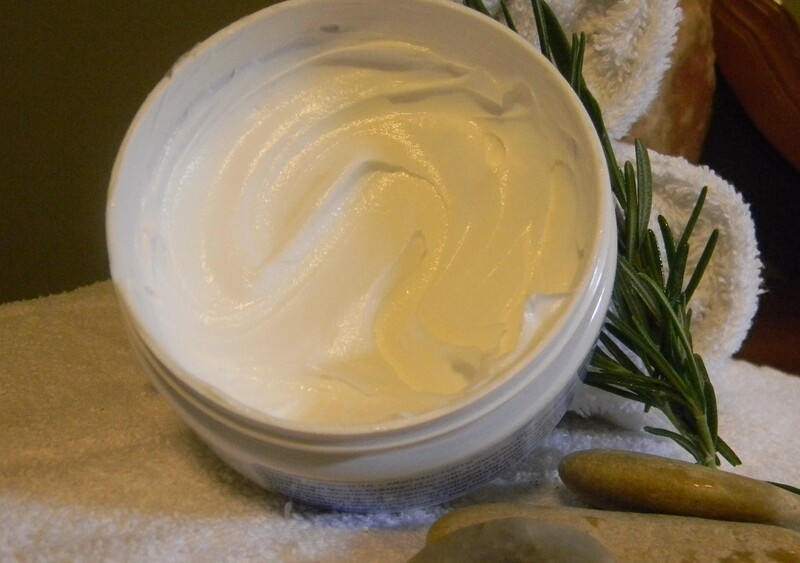 This cream is also a favorite of many massage therapists. Some use it and do not use anything else! 4. Bon Vital - Multi Purpose Creme is also a paraben free, non-greasy, unscented creme. It contains natural jojoba oil, Purified Water, Vitamin A, Pro Vitamin B, Sesame Seed Oil, Vitamin E, Avocado Oil, and Grapeseed Oil. 5. Cocoa Butter has also become a trendy item to provide massage therapy, as it has wonderful benefits for skin. So, what cream do experienced massage practitioners recommend? Read and please share what you use and would recommend....and why!